Banks, insurers, asset managers, and capital markets firms worldwide use Tableau to deliver actionable business insights from data. 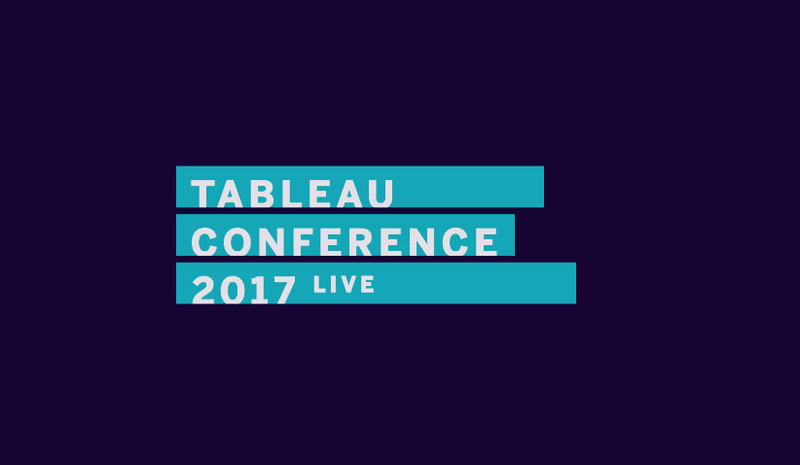 At Tableau Conference you will understand from your peers how to make the most of the data that's important to your organization. Experience the best in data and analytics innovation from leaders across the financial services industry—and share your own. See how others are using Tableau to improve the customer experience, gain new customer insights, reduce risk, manage compliance, and drive digitization across the enterprise. With data everywhere in your company, take away the value you can unlock with Tableau. Last year there were 10 sessions for financial services highlighting best practices in self-service visual analytics across multiple lines of business and functions. From managing risk tolerance faster with interactive visualization to monitoring regulatory compliance with data aggregation, you'll leave TC18 with visionary, pragmatic, real-world, and value based solutions. Thought leaders in the financial services industry like Charles Schwab, Allstate, Wells Fargo and more, share how they’re leveraging Tableau to manage compliance and security, and show how visual analytics can improve the speed to insights. Attend keynotes to hear Tableau's vision for the future and get the inside scoop on the latest product features that will improve your daily use. With a community built of Tableau game-changers, financial services meetups and networking opportunities ignite meaningful conversations specific to your interest. Make real connections with experts in your field to create tangible improvements in your organization. Stay tuned for specialized networking opportunities and meetups to be announced in the summer.